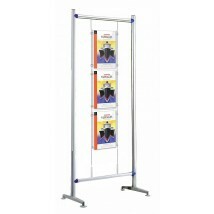 Our extensive range of cable products are designed and manufactured to suit businesses from estate agents, travel agents and any others that display literature in their windows or throughout their floor space. 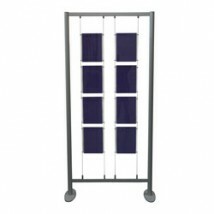 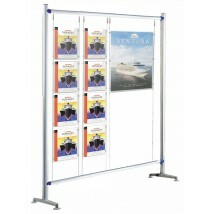 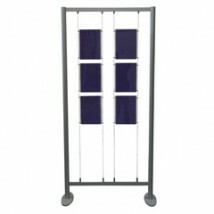 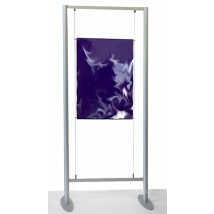 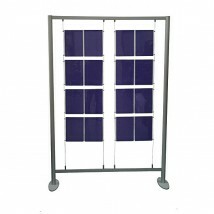 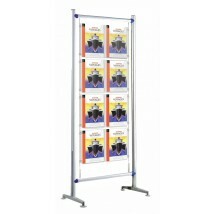 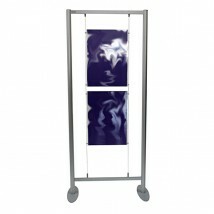 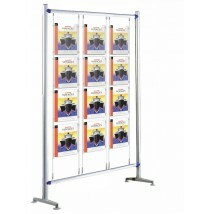 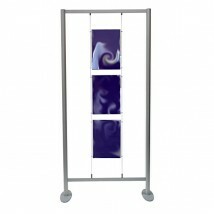 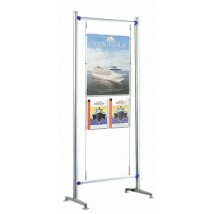 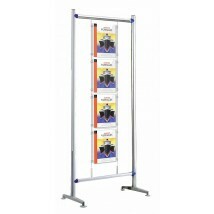 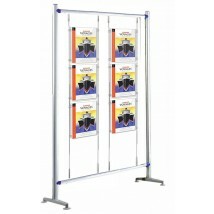 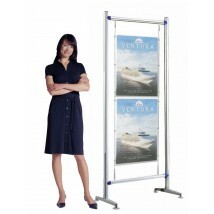 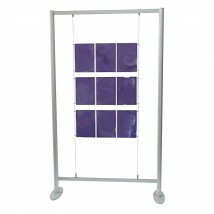 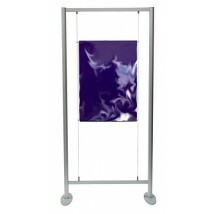 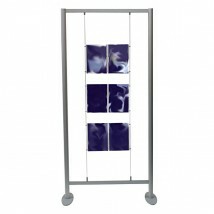 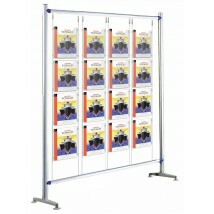 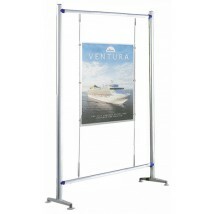 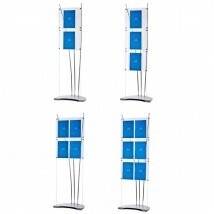 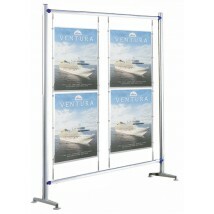 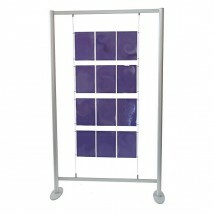 Freestanding cable display systems with a sturdy aluminium frame, combined with 1.5mm cables and poster pockets for displaying your graphics. 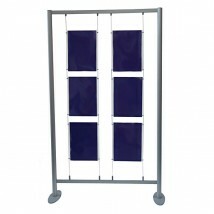 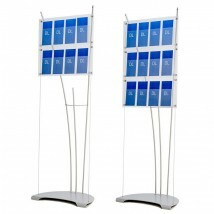 For expert advice on choosing the right free-standing wire display, give our team a call on 0844 800 1020. 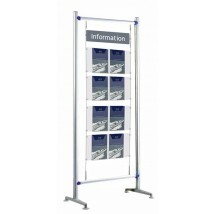 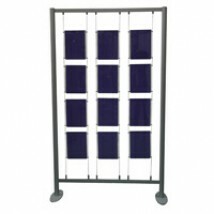 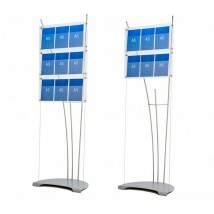 As an alternative to our freestanding wire displays you might also like our literature holders, brochure holders, notice boards and suspended wire displays.